CHICAGO - The interactive online course “The Accidental Public Library Technology Trainer” April 8-May 3, is now open for registration. This four-week blended-learning program presented by the Public Library Association (PLA) is designed for library professionals who have unexpectedly found themselves responsible for technology training of users or staff at their library. CHICAGO - The Public Library Association (PLA) has announced 11 2013 award winners honoring the best in public library service, innovation and outreach. CHICAGO — The Public Library Association (PLA) will host the 2013 Virtual Spring Symposium from 10 a.m. - 5 p.m. Central time on March 20. Moderated by Stephanie Gerding, librarian, author and trainer, this full day of public library education will offer a total of eight education programs across four subject tracks; Administration/Leadership and Youth Services tracks will run simultaneously in the morning, while Marketing/Customer Service and Technology tracks will run in the afternoon. CHICAGO — With both audience and presenter out of sight, online presentations pose a unique challenge. Learn how to engage an online audience and keep their attention during “How to Be a Webinar Superstar: Tips for Running Effective Online Presentations,” a live, hour-long webinar from the Public Library Association (PLA) at 1 p.m. CST, Feb. 27. 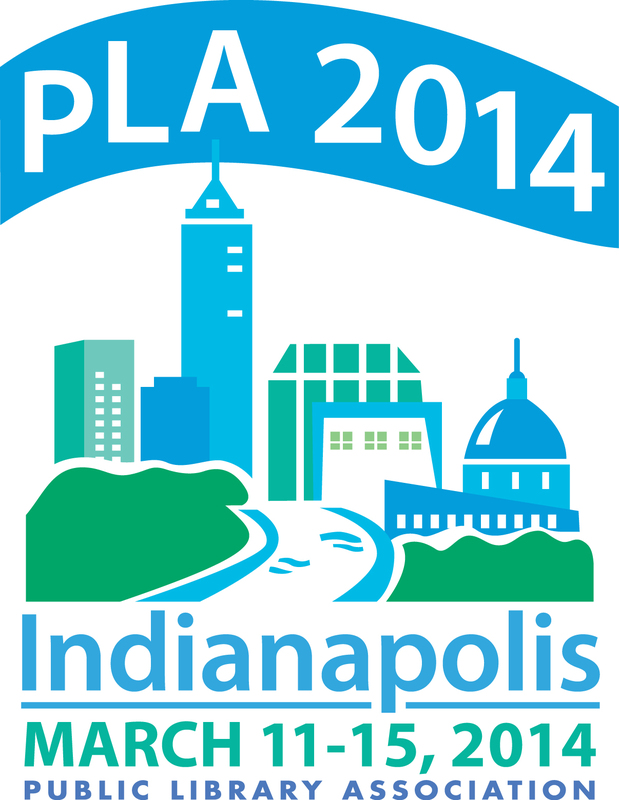 CHICAGO — The Public Library Association (PLA) is now accepting preconference, program and ConverStation proposals for the PLA 2014 Conference, March 11-15, in Indianapolis. Proposals may be submitted through an online form. Faxed, emailed or mailed proposals will not be accepted.